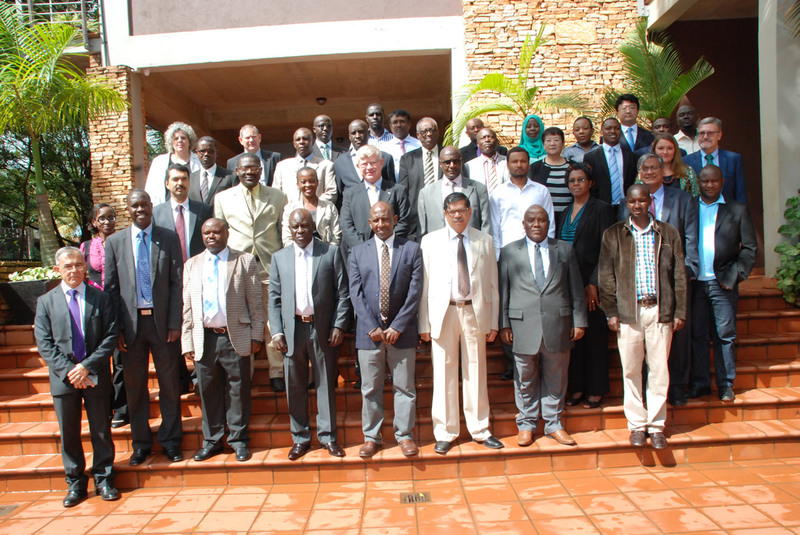 The Regional inception workshop on Bioenergy Development Strategy and Investment Plan for the Eastern African Region supported by the African Union Commission (AUC) held between 5-7 November 2018 was successfully concluded at Metropole, Kampala. The workshop was attended by 25 participants the East African Region and about (12 from Ethiopia, South Africa, Namibia, Cape Verde, Zambia, and Germany). The inception workshop aimed at engaging the consultant with key stakeholders in efforts to gaining a better understanding of bioenergy situation in the region to better design the outputs and outcome. The Bioenergy Development Strategy and Investment Plan aims to promote the sustainable production, transformation and utilization of biomass resources for cooking, heating, power generation and transportation. 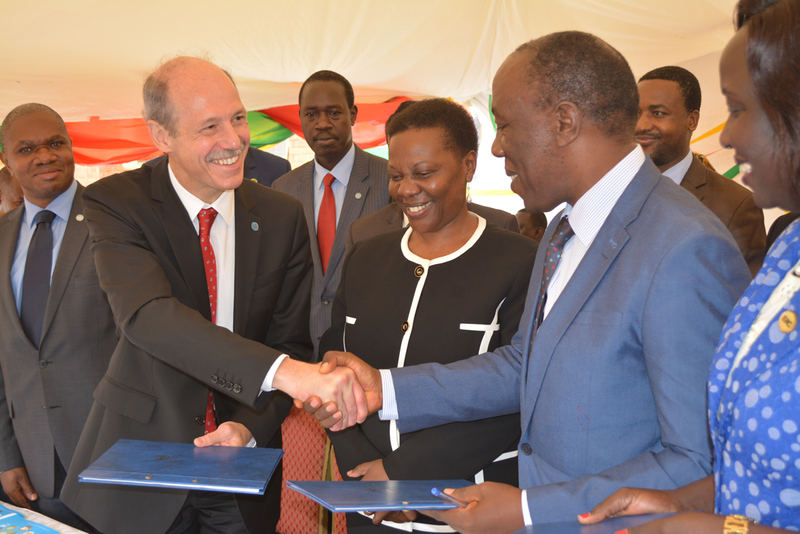 Increase investments of bioenergy projects in the East African Region. During the workshop, stakeholders largely noted that the main challenges hindering faster adoption and growth of modern approaches in planning and use of biomass energy revolved around lack of appropriate data, unfavorable and uncoordinated enabling environment, modern systems affordability and challenges in access to finance, lack or limited awareness campaigns and inaccessibility of proper technical support services. Reduce the dependence on imported fuels, spur local and national economic activity and improve socio-economic activity of the region. Spur economic development within the region. 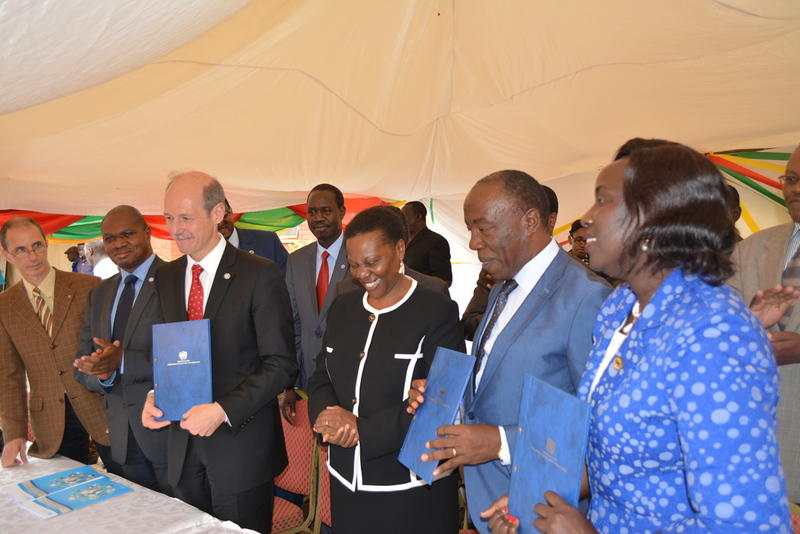 The bioenergy strategy will be based on specific types of bioenergy resources and corresponding bioenergy conversion platforms that are relevant to the EAC region and target countries of Burundi, Kenya, Rwanda, South Sudan, Tanzania and Uganda. The strategy will identifies potential business delivery models, funding sources and financing schemes, institutional framework for roll out based on private sector led market deployment as well as assessment of capacity needs and resource needs. 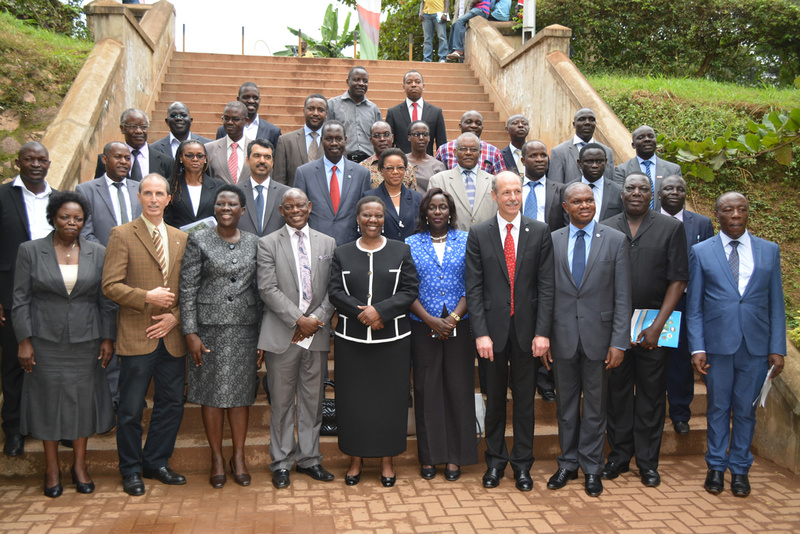 EACREEE will work with the EAC Partner States toward harmonization of their national strategies in line with the regional strategy.